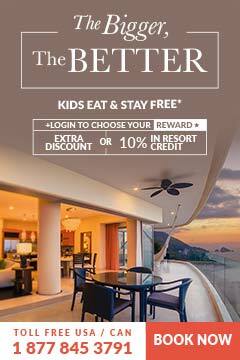 Did you know that Los Cabos is one of the safest tourist destinations in Mexico? 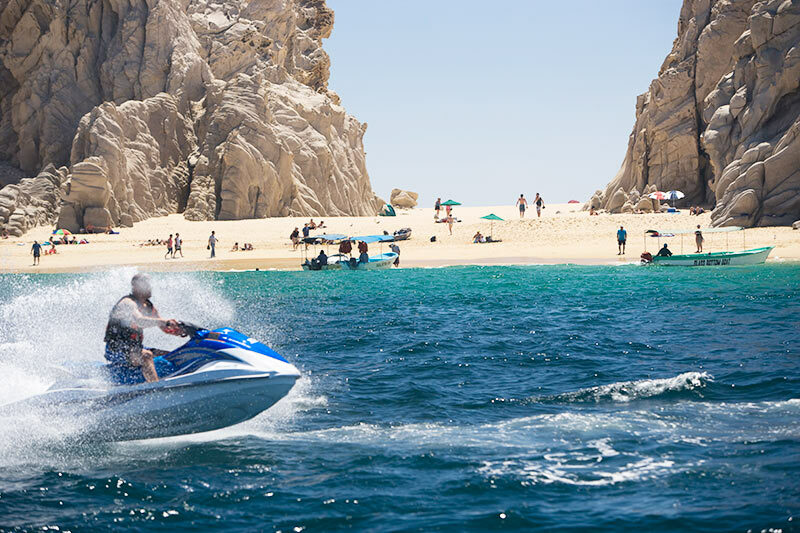 Government agencies in Los Cabos have invested in programs to ensure safety and security for tourists traveling to Los Cabos. Safety has always been the number one priority and will continue to be. 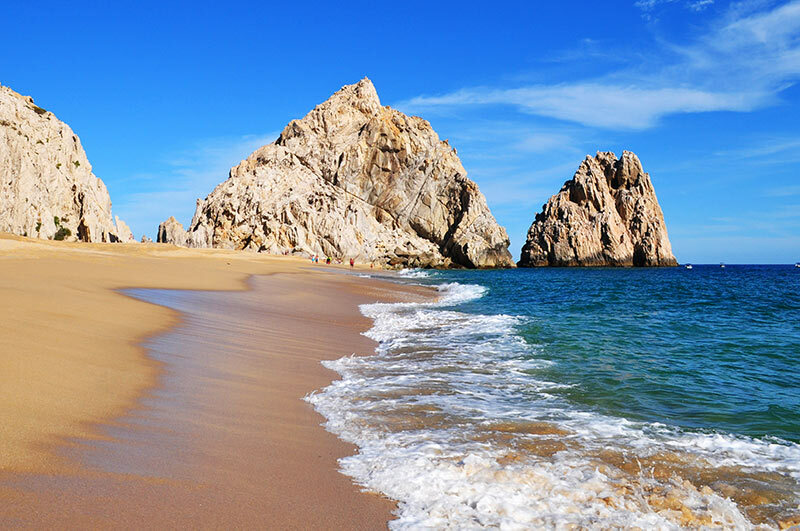 According to the U.S. State Department as of July 2018 there are no U.S. Government Restrictions on traveling to Los Cabos. 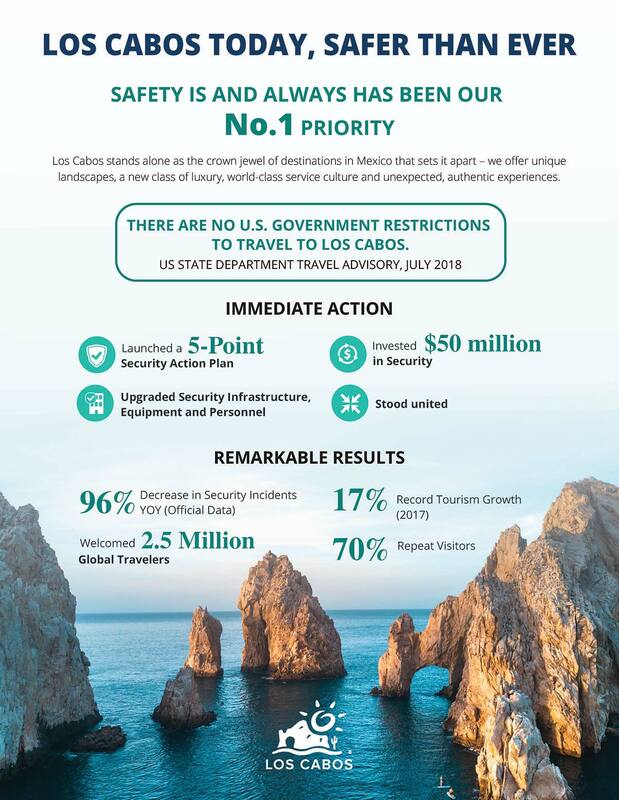 Los Cabos has invested $50 million in security and launched a 5-point security action plan to ensure the safety of travelers to the region. Part of the plan included upgrades to security infrastructure, equipment and personnel. The regional municipalities have stood united with local, state and international governments and the private sector, together tightening security throughout the region. These actions have already yielded some impressive results. Data collected by official agencies shows a 96% decrease in security incidents year over year, and record growth in tourism (17% growth) in 2017. Los cabos welcomed 2.5 million international travelers in 2017, and 70% of those travelers were repeat visitors. Los Cabos is a unique region of Mexico because it offers both traditional Mexico as well as high end luxury offerings and surroundings. 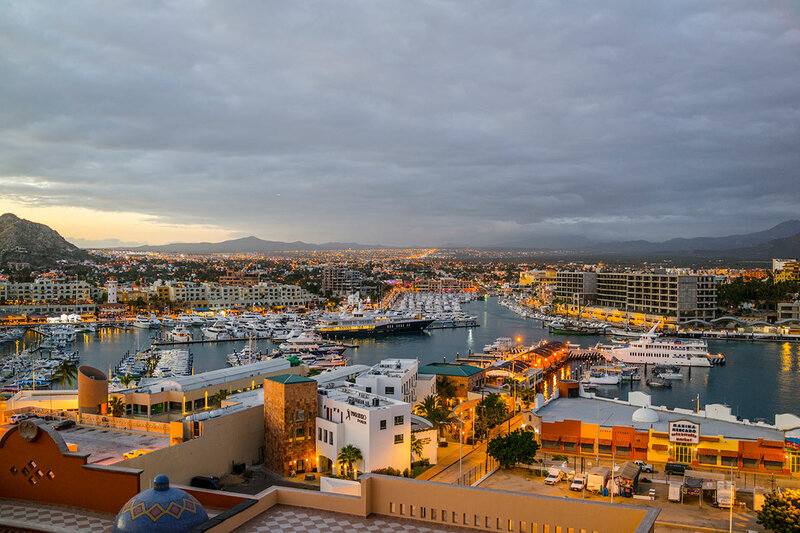 Los Cabos’ proximity to west coast U.S. cities like Los Angeles and San Diego makes it a favorite destination for celebrities, artists and designers. The area features unique landscapes, a new class of luxury, world-class service culture and unexpected, authentic experiences!